It seems like summer has arrived almost everywhere, and it’s the perfect time to focus on getting healthy and ready for summer clothes! 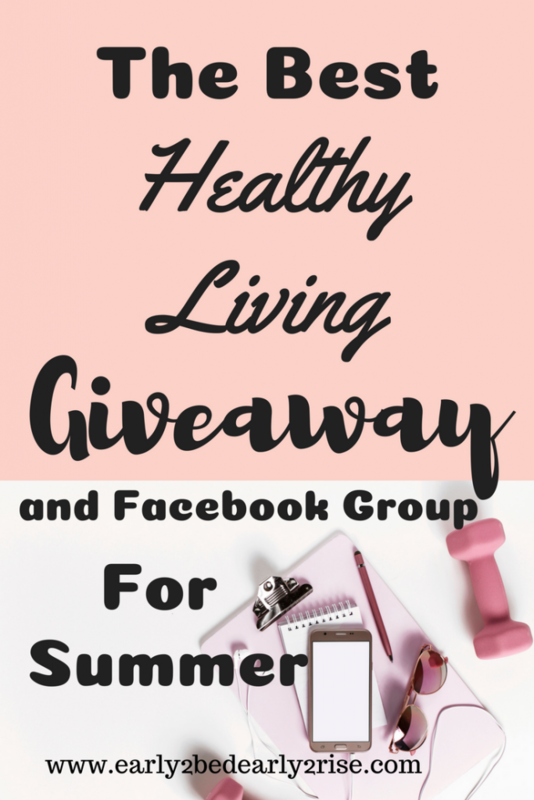 I want to help you make it the BEST summer yet, so let’s kick it off with a giveaway and a special, 30-day accountability group just for you! Both the giveaway and the group can be a great accompaniment if you’re following the Trim Healthy Mama way of eating. If you’re new to THM, click here to check out more details and my story of losing all the baby weight with Little Princess #1 in just 4 months while nursing! And when I say giveaway, I’m talking some new THM favorites– essential oils, matcha, and baobab! Are you ready? Read on for all the summer-y, fun details! Scroll down to the bottom for the Giveaway Entry Portal! Interested in Joining Me to Spring Into Summer? So, I need to be honest with you. I need some accountability. Have you ever heard anyone claim that they “got pregnant all over” (meaning that they gained weight everywhere, not just that cute baby bump)? Well, I got post partum all over since having Little Princess #2 four months ago. I’ve had trouble committing to THM and working out these past few months… and bathing suit season is almost upon us. Thankfully, I still have my maternity suit from last season, but it still hurt to go shopping on Mother’s Day and buy clothes FIVE sizes larger than I wore one year ago. I know that THM works! With my first, I lost all the weight in just four months of being on plan, while breastfeeding. I just need to actually do the plan. Has this ever happened to you? Is this where you are today? Or do want some extra “oomph” of motivation and accountability to stick with it? Sometimes it can be tricky to stick to your healthy eating plan all alone, so I’d love for us to do this together! Would you be interested in joining me for 30 days to Spring into Summer? 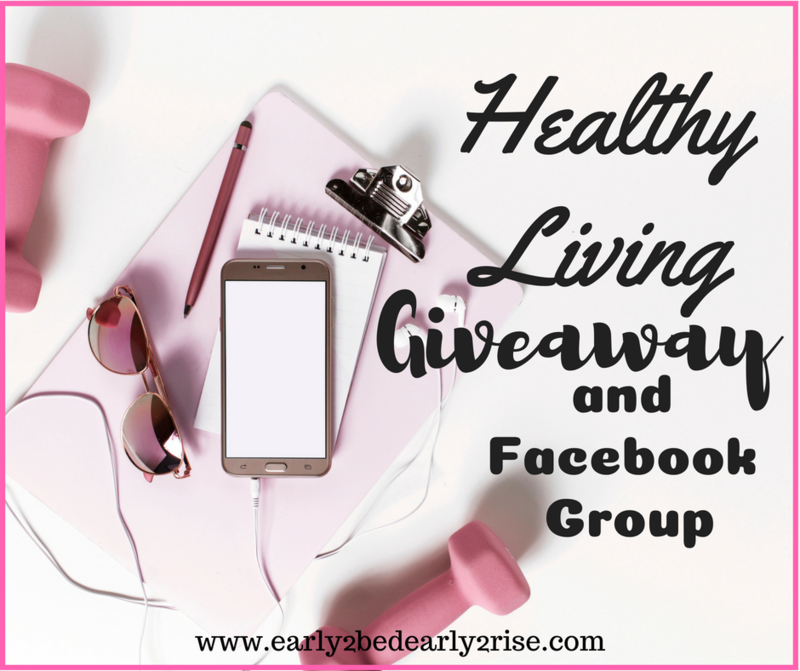 It’s a private Facebook group for daily accountability and encouragement for the month for June to help us stay on plan and work on our health and fitness levels. 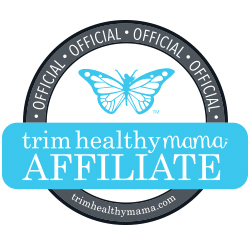 Please note that it’s not an official Trim Healthy Mama Facebook group. Check it out here! And the best part? In addition to the camaraderie, there’ll be a drawing for a Prize this Monday, June 4th! I’m super excited to announce our first giveaway!!! Woot woot! Matcha is awesome for your health! It’s full of antioxidants, promotes weight loss, is high in l-theanine (great for adrenals and promoting a sense of calm– you can read more about it here), and so much more! Check out this video from the creators of Trim Healthy Mama to see how they use it in their amazing drink The Matcha Ninny! Baobab is an incredible boon to your health! It’s packed with vitamin C (10x more than oranges) and full of iron (which is better absorbed because of all that vitamin C). And my favorite way to drink it is the THM recipe for Boost Juice! Entries start today and end at 11:59pm EST on Sunday, June 3rd. The winner will be announced the following day– more details below. I’m so proud of you for taking charge of your health and getting healthy! There are so many things that can also help you in your journey to optimal health and wellness. 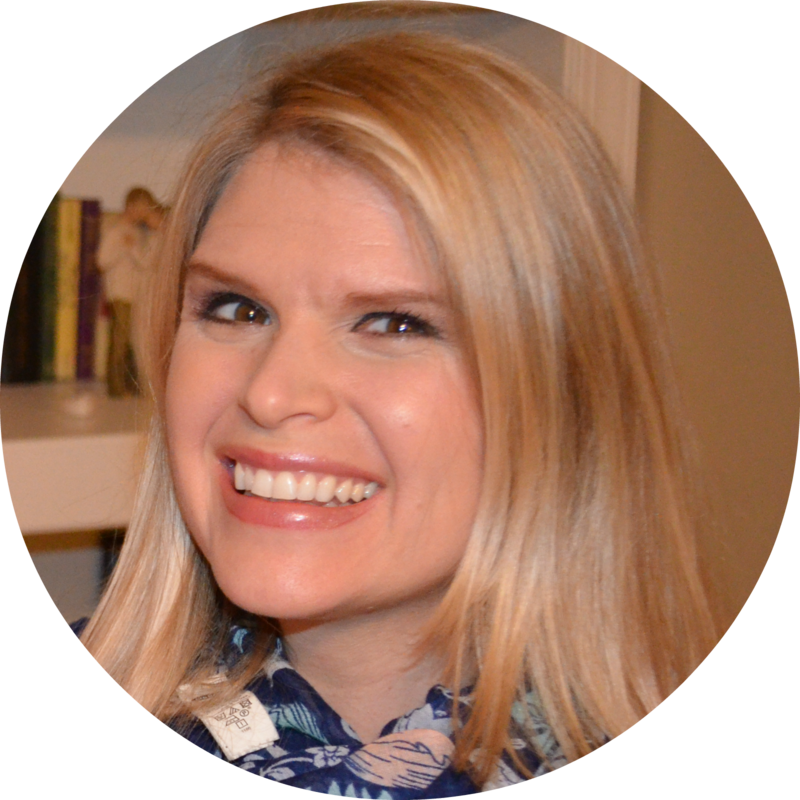 In the THM podcast episodes 63 and 64, Serene and Pearl (the authors of Trim Healthy Mama) talked with Dr. Zielinski about the role that essential oils can play in keeping you healthy. You can read more in Dr. Z’s book The Healing Powers of Essential Oils. There are so many great resources to learn more about essential oils, and I’m excited to share with you one of the absolute BEST (that’s why I’m even giving one away!!). The popular Herbs & Essential Oils Super Bundle is a complete online library of natural remedies that you can trust and rely on as you take charge of your family’s health. It includes not only info about using essential oils properly, but also contains 444 recipes, 184 printables, info on making your own natural cleaning supplies, and teaches about herbs. Some of my favorites are the ebook on foraging for food in your own backyard and making your own all-natural bath and beauty products! As a health care provider, I do believe that there’s a place for conventional medicine and have seen how it can make a huge difference in preserving and prolonging life. I think perhaps a combination approach of traditional wisdom, modern science, and smart natural remedies, can help to empower you to respond to the things that come your way, and protect and nurture your health far more effectively. The bundle is worth over $500, but it’s only available through June 4th! It also includes some amazing bonuses such as FREE leather oil diffuser earrings, citrus lotion & bug block sticks from Made On Skin Care, and a 2-pack of soap from Puro Co.
You can check out the Herbs & Essential Oils Super Bundle and see everything that’s included in it here. I’ve including the Bundle in my giveaway, but if you’re too excited to wait for the drawing on Sunday night, you can pick up your copy today! I’m also adding to the great deal with a special gift. If you buy the Herbs & Essential Oils Bundle through my link, I’ll send you a FREE, advance copy of my new daily health and meal tracker! Just contact me HERE after you purchase to access your printable plan. It’s a $7 value, and you’ll get it before I officially release it this week! It’s perfect for keeping you accountable in June along with the Spring into Summer Facebook Group! Let’s “spur one another on toward love and good deeds” as we “eat or drink, or whatever you do, do all to the glory of God” (Hebrews 10:24 and 1 Corinthians 10:31). I know that we can make this our best, healthiest June yet! Please note that the physical products can only be shipped to locations in the continental US. Winners will be contacted via email address; if you sign in with Facebook, we will use the email address associated with Facebook. Winner will be announced in the Early 2 Bed Early 2 Rise Facebook Page and the Spring into Summer Facebook Group on Monday, 6/4/18. I’m just getting into Essential Oils, so the bundle sounds awesome! I’m excited about the essential oils!! I am new to the THM program. We have cooked three of your dinner recipes this week and loved them all! Awww yay!!! That makes me so happy, Terisa!! Thanks for letting me know, and best wishes on your THM journey! I’ve never tried the matcha or boabab powder. Those sound great. Everything sounds so amazing! I can’t wait to try the chocolate! And the EO bundle sounds amazing! Oh man! How do I choose! All the prizes look amazing! I can’t wait to try the new chocolate. And the EO bundle sounds sooo amazing! Ah! Most excited about baobab! I want to try it so much! The Baobab powder, love chocolate and the EO bundle, a newbie oil user, I’ve received oils as gifts from my toddler friends mothers, love so far❤ Thanks for the chance of the awesome giveaway!!! I can’t wait to try the new chocolate bars!!! I would love the EO bundle! I just bought a whole bunch of new EOs and can’t wait to learn how to incorporate them into my everyday life!! EO, matcha, and baobab = perfect giveaway for what I’m trying to incorporate into my healthy lifestyle at the moment. Excited about the EO bundle! Thanks for the giveaway! I’m looking forward to trying the matcha and checking out the EO! I think the chocolate (dark bar!) And the EO bundle are most exciting!! I am most excited about the EO bundle. I am most excited for the matcha! Looks like a great give away! Thanks for the giveaway. I am looking forward to the oil bundle & the new THM products. Matcha!! Never tried it and would love too!! I’m super excited about the chocolate! It’s a toss up as to whether I’m more excited about the chocolate or the Baobab powder – but probably the chocolate! I’m not sure if I’m more excited about the the EO bundle or the baobab powder. Thanks for sharing, Liz!! I totally agree- they’re both awesome! !